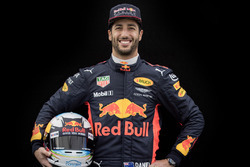 Renault: Ricciardo's debut "a weekend mainly of lows"
Renault Formula 1 boss Cyril Abiteboul says that the Australian Grand Prix weekend was made up "mainly of lows" for new signing Daniel Ricciardo. 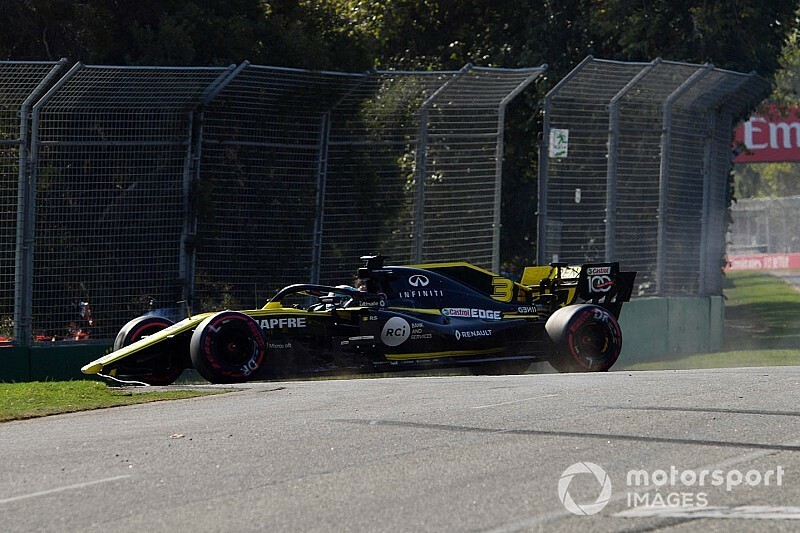 Ricciardo accepted he hadn't gotten the most out of the car in qualifying, having been beaten by Nico Hulkenberg despite the latter being hampered by an electrical issue. 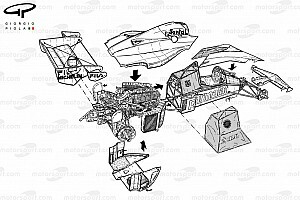 The Aussie then had to pit on the first lap of the race after losing his front wing, and ultimately retired as a result of overheating issues triggered by damage. Abiteboul said he couldn’t yet say whether Ricciardo had brought everything to the team that was expected from a grand prix winner, because his new driver didn’t have a clean weekend. 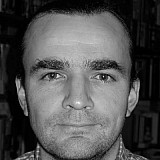 “Let’s be honest, I can’t say that after the weekend we had together,” Abiteboul told Motorsport.com. “It’s a collective performance. "It’s a weekend mainly of lows, apart from glimpses of a very good and strong performance from him and the car in free practice, but in free practice we don’t care. 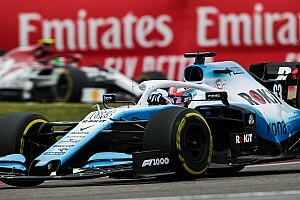 Abiteboul admitted that the first-lap incident, which saw Ricciardo lose his wing when he edged onto the grass on the pit straight, was frustrating. 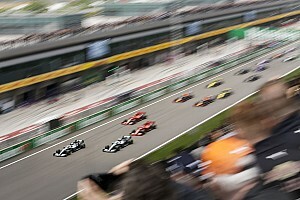 “Daniel didn’t have the same luck as Nico, trying also to regain some positions at the start. "Obviously it was a bit extreme. We had to retire his car because of the temperature cooking up due to the damage, so that was the reason for the retirement. “So it’s not the start that he wanted, it’s not the start that we wanted, but we know that we can make it so much better and so much easier if we get things right in qualifying." 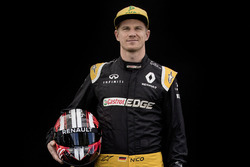 Hulkenberg went on to finish seventh, and Abiteboul gave the German driver praise for his performance. “It’s a good turnaround from qualifying with Nico, but I think we need to give a huge credit to him – an excellent start, excellent first lap, and then a very good execution from the team in terms of strategy and management of everything that needs to be managed in modern F1 by Nico – tyres, fuel, DRS, energy, you name it.